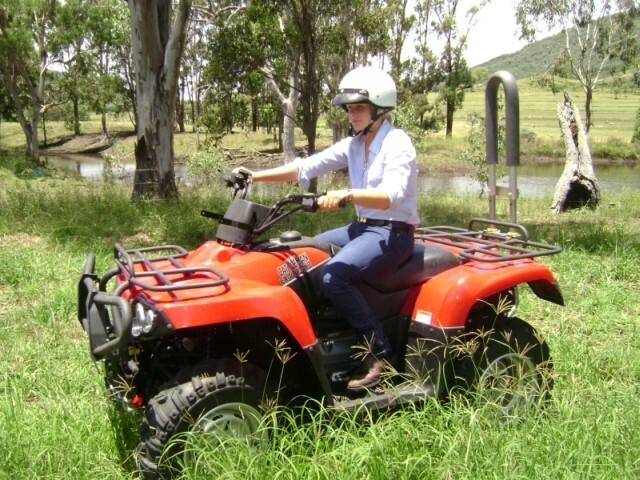 A recent district court decision has ruled that quad bikes, without modifications, are not suitable for mustering cattle. The ruling has prompted a warning from the NFF to farmers of their potential liability in quad bike accidents. It has also renewed the peak body’s call for an overhaul of the regulations governing the popular farm vehicle’s manufacture and sale. 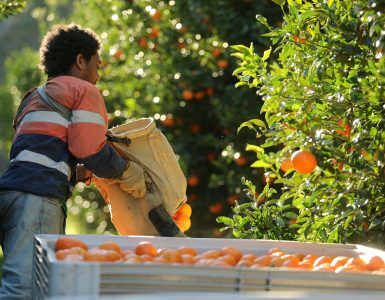 The ruling was made in a case bought by a farm worker, who was injured in a quad bike incident, against his employer, a farming operation near Gympie in Queensland. The case citation is McHugh v BKE Pty Ltd as trustee for the B W King Family Trust. The plaintiff, McHugh, the injured rider, was an experienced farm worker who had grown up on a farm, had “significant experience in driving such vehicles”, and knew the local terrain very well. He leased a cottage on the defendants farm. He would occasionally do odd-jobs and help with the management and maintenance of the farm in exchange for discounted rent. The dispute centred on whether the plaintiff had the farmer’s permission to use the property’s quad bikes in general. The plaintiff claimed he did, while the defendant said permission was granted for use on, and limited to, three specific occasions only. Critically, the judge found in the plaintiff’s favour on this point. At the time of his injury the plaintiff was mustering cattle on the property at the defendant’s request. The plaintiff was riding at a speed of 10 km/h on a 14 degree incline, when he turned the bike suddenly to the left and its right-front wheel hit a bank with a 40 degree slope. The bike began to roll-over and the plaintiff threw out his right leg to steady it, preventing a rollover but shattering his leg. The plaintiff brought a personal injury suit against the defendant’s farm business, in effect, claiming that it was negligent in failing to provide him with instruction on using the bike or providing adequate equipment to enable him to safely muster cattle on the property. 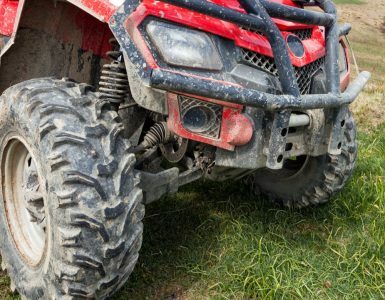 The judge accepted the “largely unchallenged” expert evidence tendered by the plaintiff that “quad bikes are a high risk machine requiring management if used on a rural property”. In the judge’s opinion, if the bike “was fitted with rollover protection and a safety belt, the plaintiff would not have faced the need to put out his leg as he did to protect himself from a rollover accident”. Significantly, the judge expressly stated that the failure to provide rollover protection, seatbelts, an alternative vehicle (such as a side-by-side), or to conduct a safety audit were all important components of the breach. There was some consideration of whether the terrain should have been altered to make it safe for quad bike use, but the judge rejected this as unreasonable or impractical. 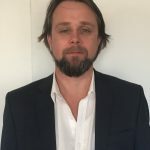 The judge accepted that, given the plaintiff’s experience riding quad bikes and knowledge of the terrain and his own negligence contributed to the injury. The judge decided that the plaintiff’s negligence contributed a mere 20% to the incident, with the balance of 80% falling on the farm. The court ordered the defendant to pay the plaintiff $400,000. 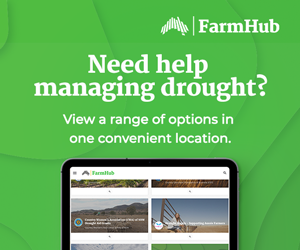 What does this mean for Australian farming? 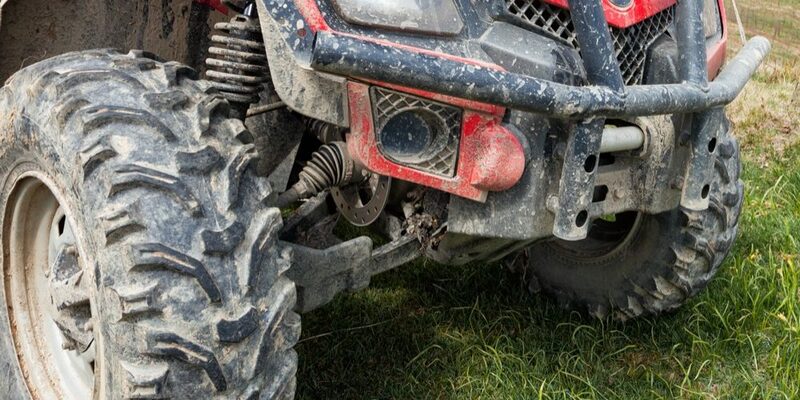 The National Farmers’ Federation (NFF) has been calling for safer quad bikes for years. 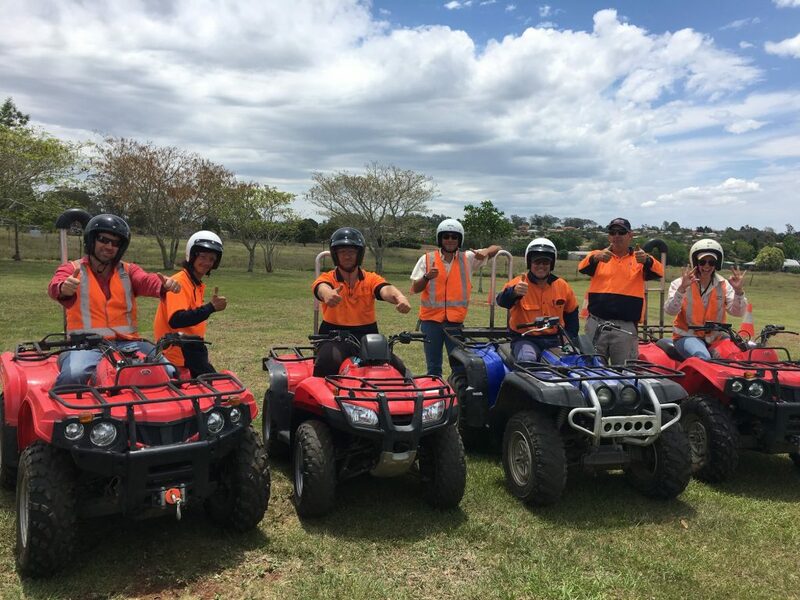 However, the fact that quad bikes should be inherently safer does not excuse riders of personal accountability for their actions or absolve them of any responsibility when using the vehicle. “A farmer should be able to rely on the skill, knowledge, and expertise of a practiced farmworker who was experienced in mustering cattle, who had ridden quad bikes since his youth, and who lived next to the site of the accident and knew the features of the terrain (i.e. the ‘cut’) which caused it,” NFF General Manager of Workplace Relations and Legal Affairs, Ben Rogers said. The NFF is informed anecdotally that at the instigation of manufacturers some dealers expressly discourage farmers from installing these devices on the basis that doing so will void their warranties. “While we cannot verify these stories, the attitude they epitomise is very concerning. “In addition to downplaying the risk, following the McHugh decision, they place farmers in a “damned if you do damned if you don’t” position,” Mr Rogers said. The NFF has long been calling for mandatory installation of crush protection devices to address these types of situations. The NFF have also been calling for the adoption of a five star safety rating system and will continue to make these calls. However, Mr Rogers said until there was change farmers needed to be aware of their potential liability. 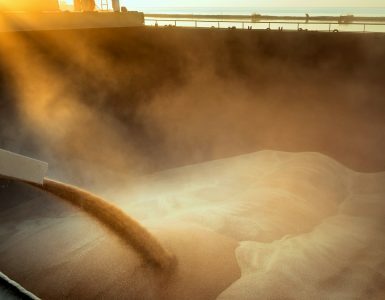 “In many circumstances worker’s compensation may cover the farmer’s liability, but common law actions such as this can leave the farm exposed. Ben is the General Manager, Workplace Relations & Legal Affairs at the National Farmers' Federation. Does this make trained crane drivers, truck driver s and machinery operators not responsible for their actions as well? Employers are covered for accidents but one judge should not be able to pin it on the machine or employer, unless he has shared in another alternative company like side by side quads. My children muster competently on 4 wheelers, but know their limits. Common sense should be in the paddocks and in the courts.